Established in 1998, the Steve Biko Foundation is a community development organization inspired by the legacy of Bantu Stephen Biko. Its vision is to be the premier independent promoter of the values Steve Biko lived and died for: restoring people to their true humanity. 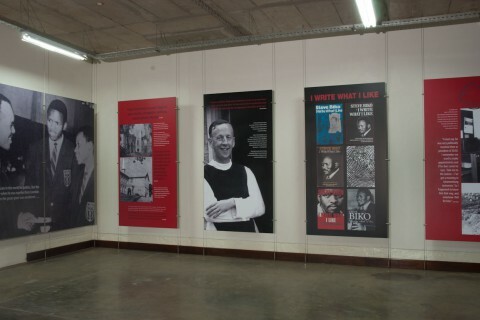 The Foundation focuses its work on reducing inequality, strengthening democracy and promoting the intangible aspects of development: history, identity, culture and values - the issues that speak to the soul of the nation. 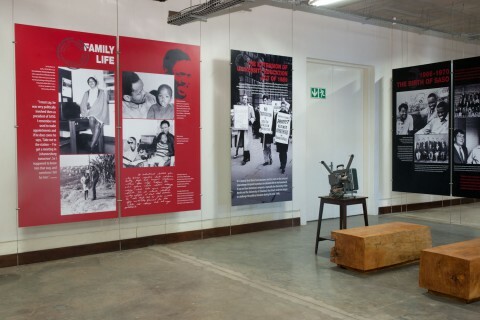 Given the multiple challenges poverty, inequality, leadership and consolidation of democracy, the Steve Biko Foundation works extensively around the programmatic areas of International Dialogues, Arts, Culture & Heritage, Education, Economic Justice and Sports Development. 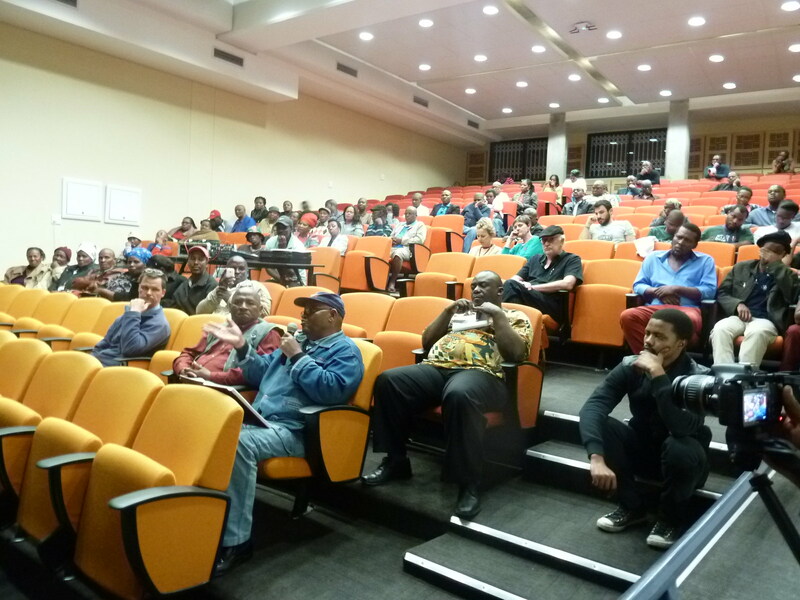 Accordingly, the Foundation’s programmatic interventions focus on: Consciousness, Community and Core Skills, developing a cadre of citizens whose mandate extends beyond the boundary of the individual. 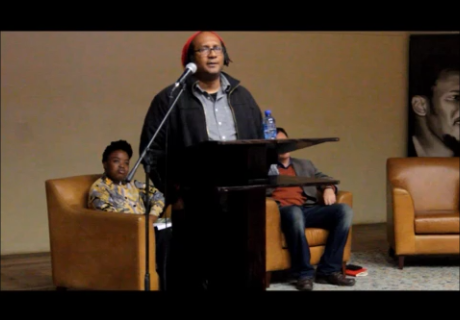 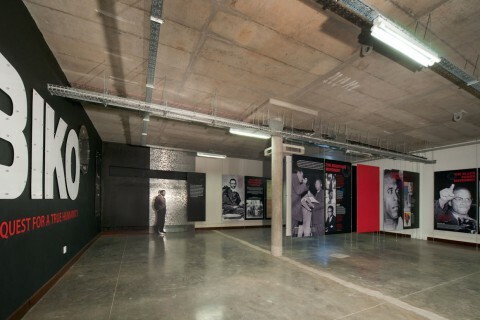 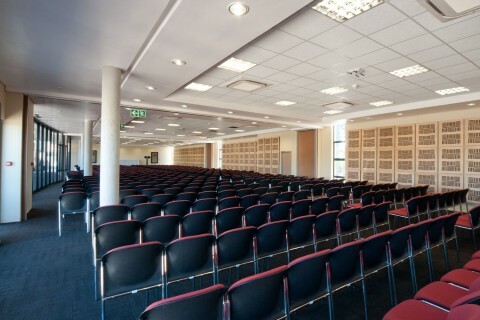 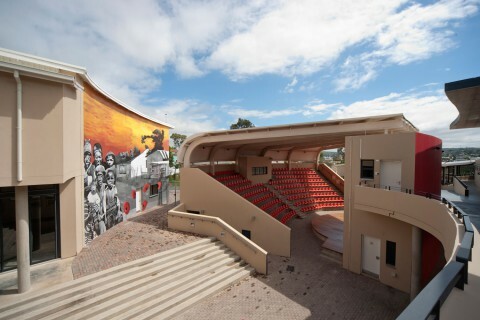 Launched on 30th November 2012, the Steve Biko Centre is located in Ginsberg Township in King William’s Town, Eastern Cape. 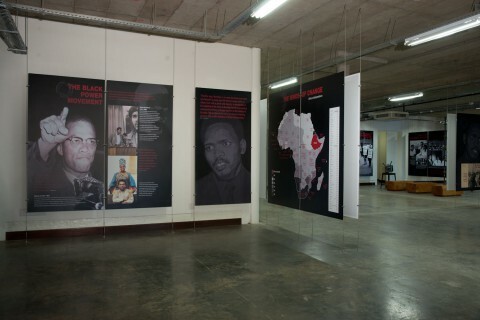 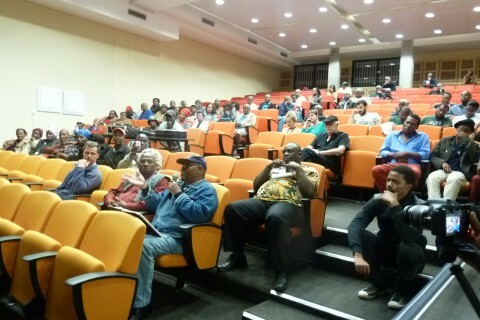 The Steve Biko Centre translates global interest in the legacy of Black Consciosuenss leader, Bantu Stephen Biko, into an intellectual, economic and heritage resource for the local and regional economy. 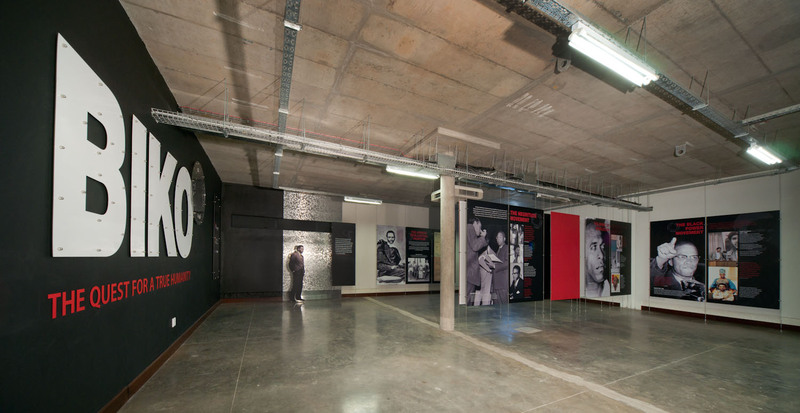 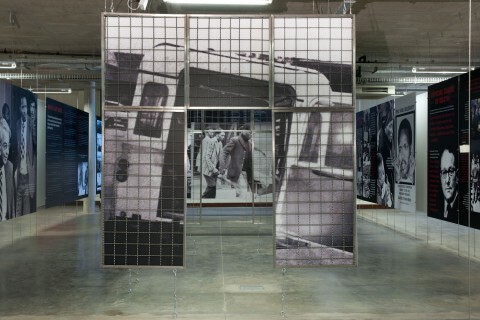 Forming part of the Biko Heritage Trail, the Steve Biko Centre is a living monument that utilises memory to channel local energies towards contemporary development challenges. Premier independent promoter of values Steve Biko lived and died for: restoring people to their true humanity. strengthening democracy and promoting the intangible aspects of development: history, identity, culture and values. 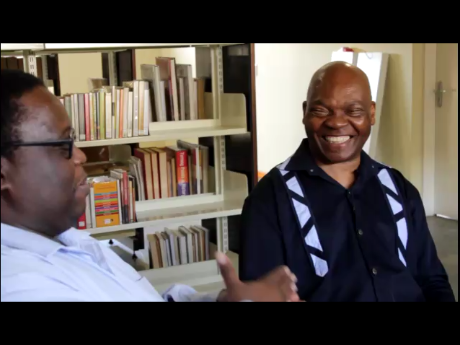 developmental resource for the local and regional economy. B-BBEE points in the five pillars of the Codes of Good Practice. 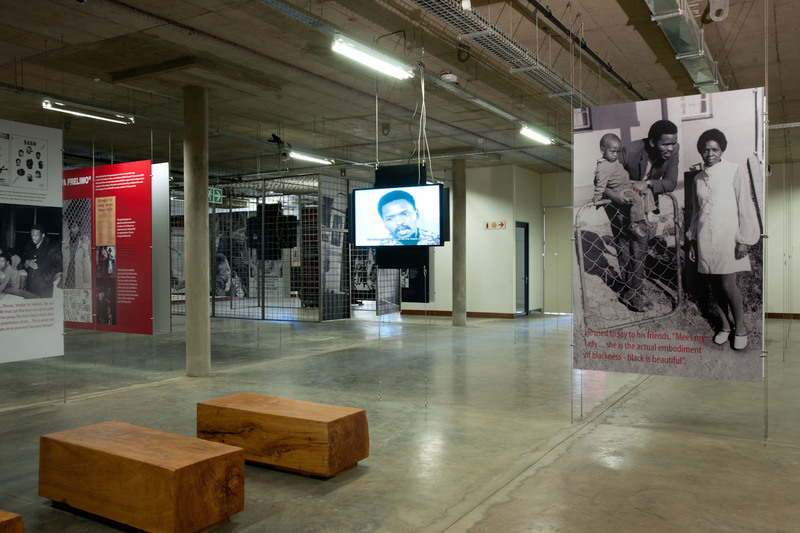 We are committed to Biko’s vision of creating an inclusive society with a more human face and restoring people to their true humanity. 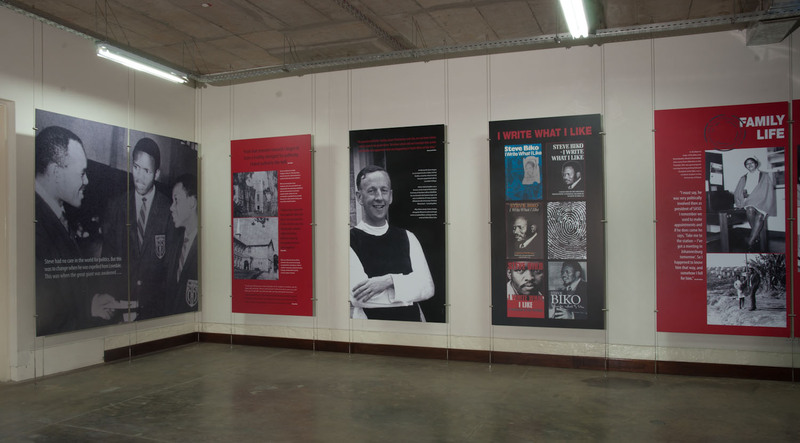 You can support us by donating to our programmes, volunteering, or collaborating with us. Please get in touch with our Chief Operations Officer, Mr Bruce Waters, via email: bruce@sbf.org.za or call +27436056722, for details of the Foundation account to which donations can be made.